Having the right emergency equipment at your fingertips gives you peace of mind and lowers the risk of injury during a crisis. When fire or traumatic injury occurs, you have to act quickly and while under stress to ensure the safety of your family and your home. 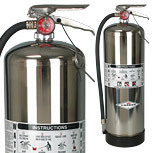 With equipment from Fire Supply Depot, you can be ready for any fire emergency with our professional grade equipment. 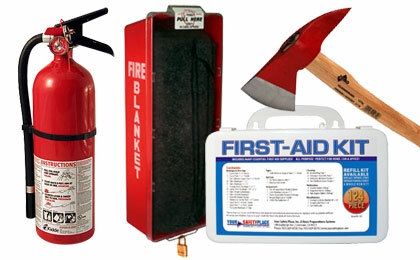 From fire extinguishers to hardware, trauma kits to tools we have the equipment you need to save your family, your home or homestead.